FAIRFIELD — When county government existed in Connecticut, it didn’t wield all that much power. Most of its functions were being done by state agencies, and on Oct. 1, 1960, county government was abolished by the state Legislature. One reason for that, Tetreau and other officials contend, is the lack of a county government system that shuts out the state from receiving many federal grants. 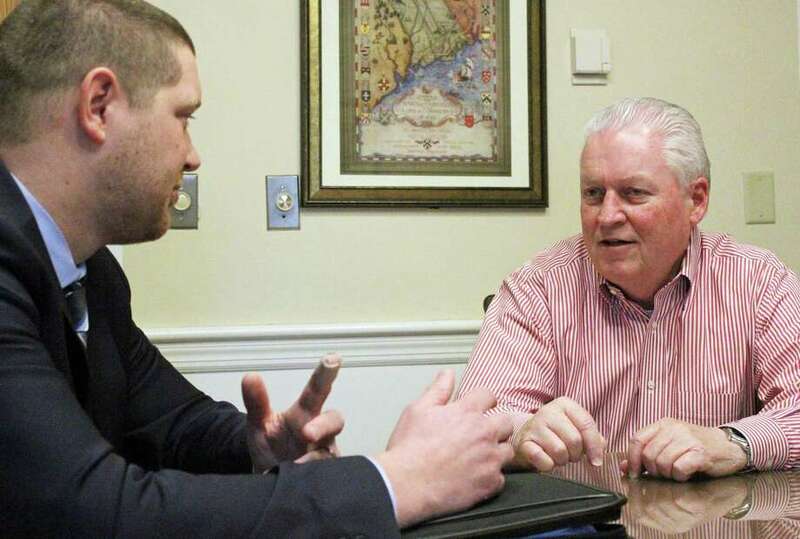 “Two-thirds of that gap is made up of our money we don’t get back because Connecticut doesn’t have county government,” Tetreau said. “It’s not a precursor for county government,” Matthew Fulda, MetroCOG’s executive director, said, and the designation doesn’t mean the councils would take over any government functions. Tetreau said the designation is not a government or political distinction, “but an economic one that lets us apply and receive grants from the federal government that go to counties. “It’s all about the money,” he said. Fulda said many of those federal grants are designed to address issues, like transportation on a regional basis. Such grants can provide good seed money for regional projects, Fulda said, like the GIS mapping and analysis MetroCOG provides. “We can’t even apply for those right now,” he said. The federal government, he explained, does not recognize organizations like MetroCOG. “They would write us off as noneligible,” Fulda said. Applying for the new designation is “trying to bridge that gap,” he said. A county government equivalence designation is granted by the federal Census Bureau, after receiving a request from the state. All nine Connecticut government councils signed a letter sent to the state Office of Policy and Management asking the state to seek the designation, and each is in the process of holding a vote on a resolution formally approving that action. Once that happens, Fulda said, the request is sent to the Census Bureau for acceptance. He said there is language in the state statutes that allow the government councils to do just this in order to apply for and accept federal grants. MetroCOG members towns include Fairfield, Bridgeport, Stratford, Trumbulll, Monroe and Easton.